Fall is finally here, and that means Halloween is just around the corner. Preparing for this holiday is fun for gardeners of all ages, whether you want to carve a spooky pumpkin or fill the yard with seasonal home and garden accents. 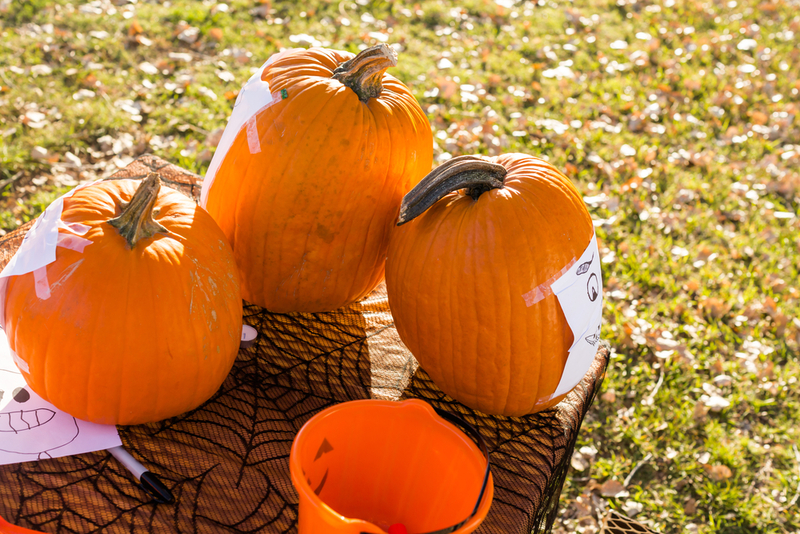 Dundee Nursery is excited to once again offer Halloween activities at their garden center and nursery locations in Plymouth and Hutchinson, MN, this fall! Here’s what families can look forward to this season. Nothing says Halloween more than jack-o’-lanterns, and the carving parties at your local garden center and nursery are not to be missed. This family-friendly activity is a fun way to participate in a holiday tradition. If you’re in the market for home and garden accents that will look beautiful after Halloween, stop by the garden center and nursery to browse their selection of seasonal plants and decorations. Stock up on colorful flowers, greenery, corn husks, and decorative gourds to create an autumnal display. The store’s garden center experts will help you choose what to plant this fall and show you how to maintain the garden throughout the cold months. This fall, let Dundee Nursery be your family’s one-stop shop for fall fun and decorations. Stop by the garden center and nursery to find the best pumpkins for carving and pick up vibrant plants and flowers that will thrive in cooler temperatures. Watch their website and Facebook page for details about this year’s pumpkin carving parties. To learn more about this season’s best plants, call the Plymouth location at (763) 559-4016 or the Hutchinson location at (320) 587-4664.